The bank will have to pay an equivalent of 3.43m dollars. 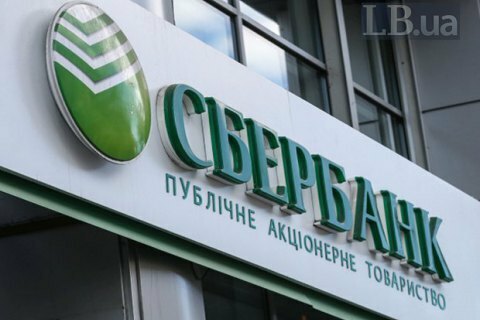 The National Bank of Ukraine (NBU) has find the Ukrainian subsidiary of Russia's Sberbank 94,737,499 hryvnyas for a repeat risky activity in financial monitoring worth over 3bn hryvnyas, the NBU's press service has said. In particular, the bank is being fined for holding (including on the basis of fake documents) large-scale cash withdrawal transactions from its clients' (legal entities) accounts, which may be associated with money laundering, fake entrepreneurship. The NBU recalled that similar measures were applied to the bank on the same ground in 2015 and 2017.